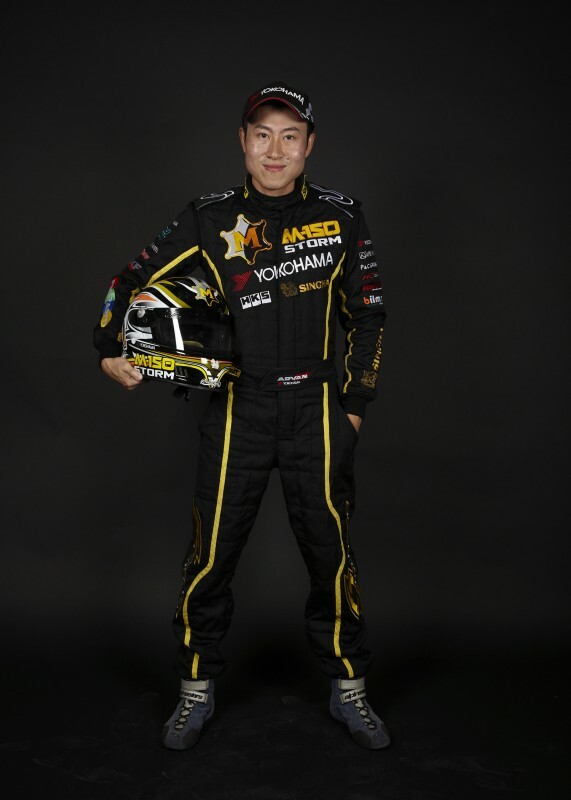 Two of Formula Drift Asia’s top stars are confirmed to join the already diverse international field in the most competitive pro drifting series in the world, the Formula Drift Pro Championship. 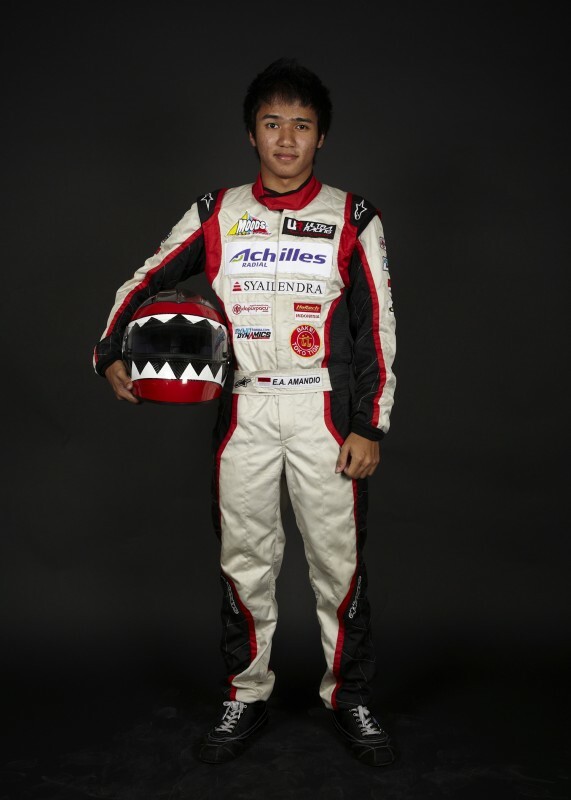 Saranon Pornpatanarak of Thailand who finished the season in 2nd place behind inaugural 2010 Formula Drift Asia Champion, Tengku Djan Ley and Emmanuel Adwitya Amandio of Indonesia, who finished the season in 3rd place. Their entries will mark the first time Formula Drift Asia pro drivers enter formal competition is the primary Formula Drift Championship and take the nations count to 14.